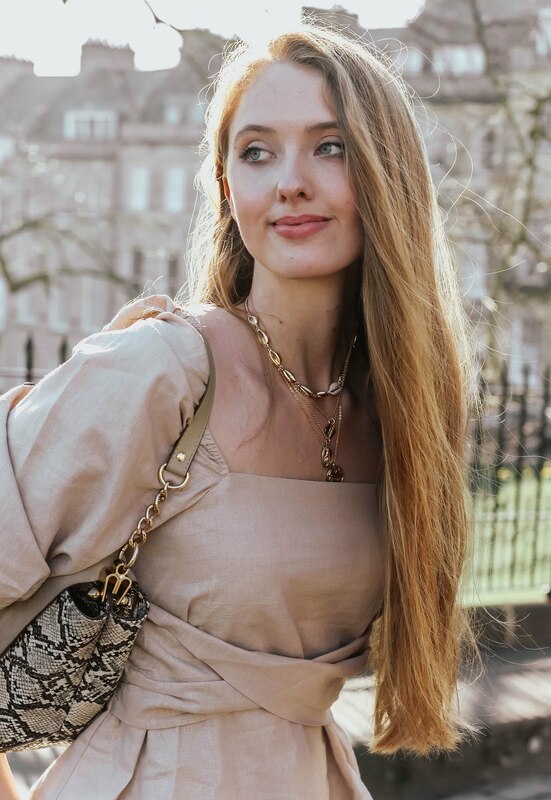 As I've mentioned before, my Hotel Wishlist series comprises beautiful and luxurious hotels from around the world, taking into consideration both interior design and location. I've been overwhelmed by how much you all seem to enjoy the series and so I sincerely hope you love this hotel pick as much as I do! A lot of my love for the 1861 hotel stems from my adoration for Switzerland as a country. Growing up, I spent many holidays in this area, as well as a little way East in the beautiful Jungfrau Region - so it's safe to say the country has made a huge impact on me! With this in mind, accommodation has always been a secondary thought. 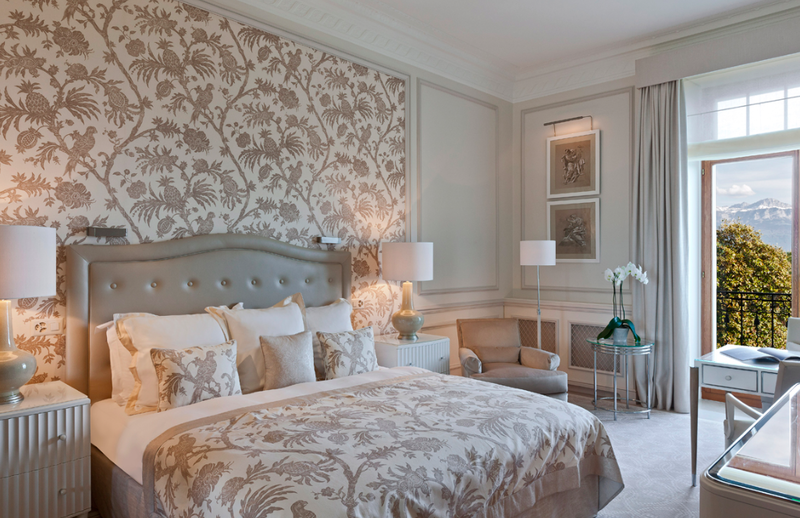 However, when hotels such as Beau-Rivage Palace exist, it needn't be that way! The popular hotel has 168 guest rooms including 26 junior suites and 8 suites. You can check out images of the suites on their website, however seen here are mainly snaps of the superior rooms (okay, and a little bit of suite thrown in for good measure!). Over time, I've noticed there's nothing quite so appealing as bright (and often white) spaces when it comes to both health and food. By this, I mean spas and restaurants; the two areas where we all have an innate desire to know exactly what's going on and what's coming near our bodies! 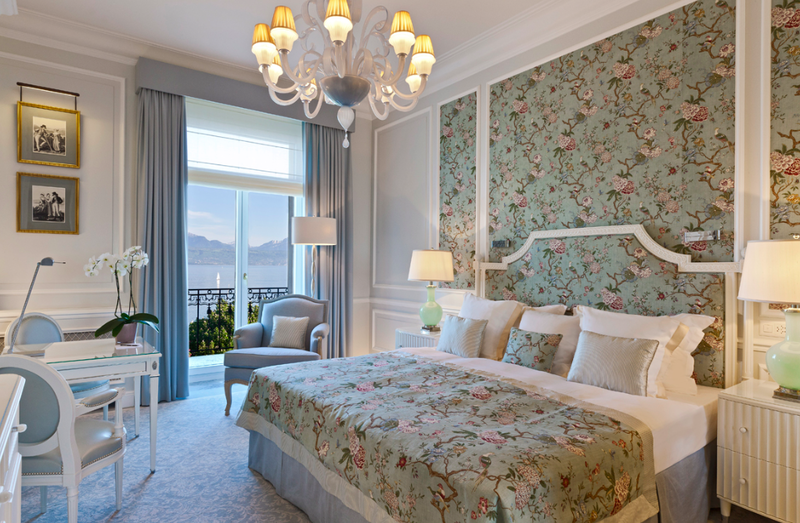 The Beau-Rivage Palace runs a light, airy and refreshing design scheme throughout the hotel, breaking only to offer design in the form of opulence come some of their more flamboyant suites. Once again, I've had great fun putting together this daydreaming material, particularly as this hotel feature is nestled in such a picturesque area of Switzerland. 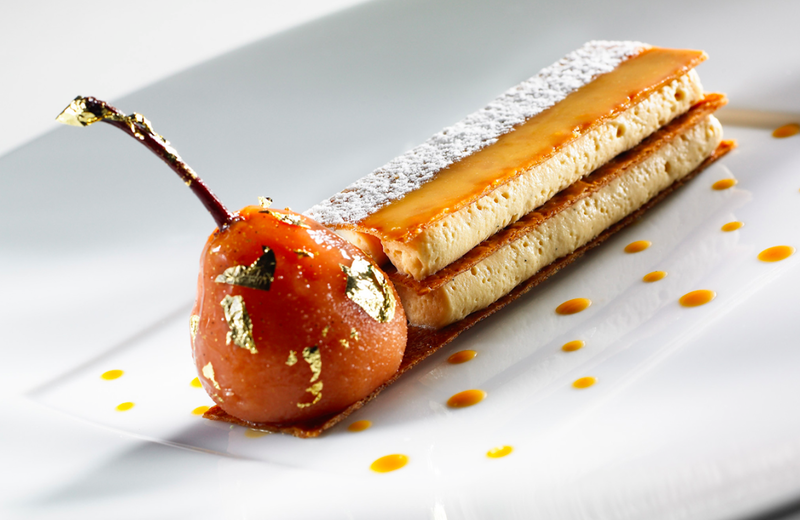 The fifteenth addition will be arriving soon, though in the meantime, be sure to grab yourself a snack and catch up with the past thirteen luxurious hotels! DAY DREAM YES. I want to get married just so I can go on a honeymoon there. Haha. Oh wow! What an amazing place, who wouldn't want to stay there! If I ever go to Switzerland I think this would be my dream place to stay as well, it looks so luxurious! woah!!! this hotel is a dream come true. if im ever so lucky enough and rich enough I would def stay here. Such a breath taking photos! This place looks amazing! I can see why it made it on your wishlist! Amazing interior and everything looks so luxurious! Fro the mattress to the curtains. Something i would love to try on. This hotel is a dream. I would sure love to stay there. The decor is fabulous. I totally agree that white has a great appeal and it seems to be used more and more in inner designing. I'm all for that. I love how this hotel has that brightness and whiteness in its decor, but it is not strictly minimalist, more a mix of modern and glam. I hope you had a great weekend and I wish you a lovely week ahead. Wow Impressive, What a gorgeous Hotel! I would love to be there! What a dreamy hotel! I'd love to stay there. That ballroom for a wedding reception is incredible. This is def a dream hotel! The decor is absolutely stunning. If ever I am in Switzerland, I'm staying there. I could live in this hotel for life!!! So luxurious and Classy! Yes, I adore your luxury hotel series, it makes me dream and also add some destinations to my travels wish list. Wow, this is just so lovely and refreshing! This would be a dream stay! Wow, another amazing looking getaway! These pictures look so wonderful and lovely. How do you find these places? The bathroom looks so heavenly! I could spend hours in there haha..
Oh my Lord, I have never wanted to say. 'Shut up and take my money' more than this moment right here. 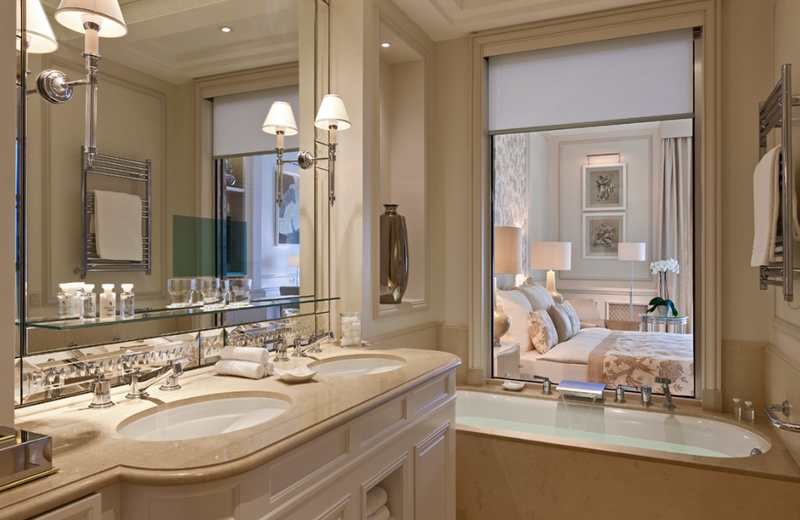 That marble bathroom is all I will ever need in life! Wow Gabrielle! Beau Rivage is a stunner! Switzerland is fabulous, so I am not surprised. Love the outside view. Breathtaking. I love the inside decor. The color palette is so pretty. Oh my gosh, how stunning! You are right about how incredible a wedding at Beau Rivage would be - just think of the photos! I love these posts of yours Gabrielle but I always get serious envy and a need to be whisked away to one of these lovely hotels! 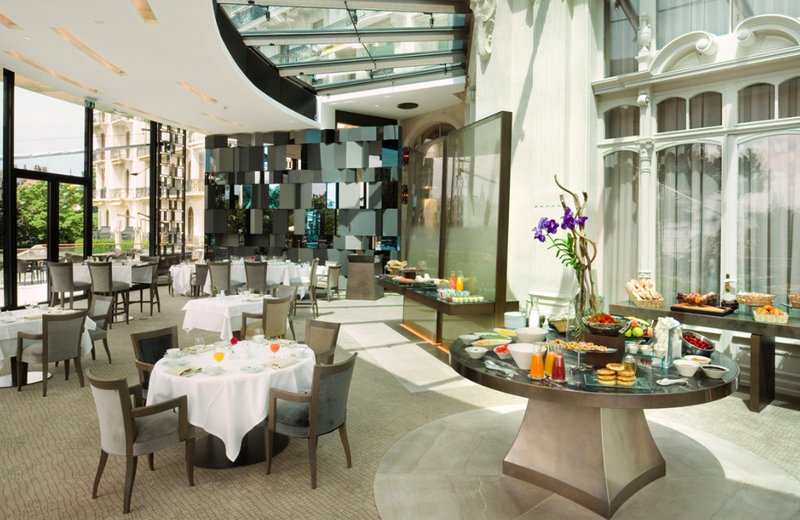 I really like the Lobby lounge, it should be a dream to have a breakfast there! OMG! This hotel!!! The ballroom is incredible!! Aaaaaaa the dream! So beautiful! The rooms look amazingly luxurious, with such great views. Funnily enough I'm in Switzerland at the moment in Chateau Gutsch, Lucerne. 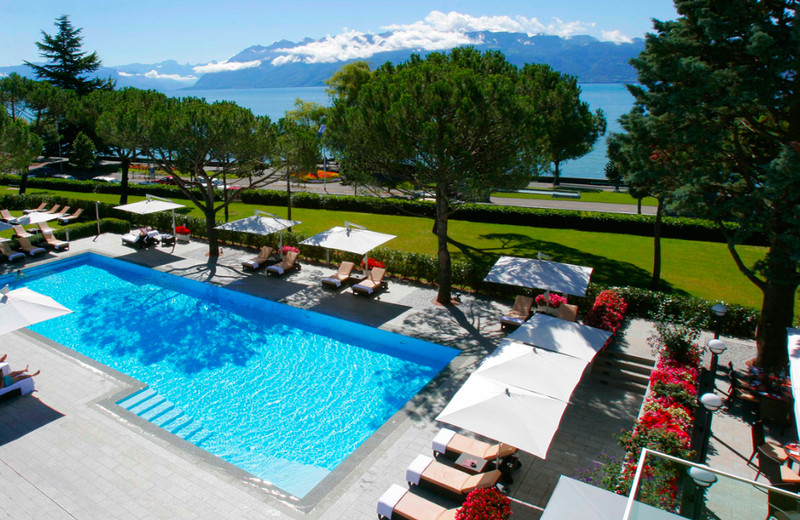 You'd love it, like the sound of this Lausanne palace too! This looks breathtakingly beautiful! I would love to stay there on vacation! This is beyond stunning! Serious goals! Haha! i would have never thought having a bedspread be the same as the wall treatment.. but here it works. I've always wanted to go to Switzerland and this post is making me wish I was there right now and staying in this beautiful hotel! I love how the bed spreads match the wall paper and the decor and rooms are so extravagant and luxe, you have such great taste in selecting such glamorous and hotels, Gabrielle! Thanks so much for sharing and I hope you're having a wonderful start to your week so far! I need to win the lotto and when I do, I will arm myself with your hotel wish list post and stay in every damn one of it. LOL! This hotel looks so beautiful! Im loving the bed matching the wallpaper ! omg what a stunning place! Wow this hotel is stunning! Very classic and old glamour! It's an amazing place! Love it! Goodness me. Now THAT looks properly luxurious! WOAH! This hotel is now on my bucket list!! Gosh I just want to jump on that cozy bed!! That hotel is GOALS! How I wish I could spend some time there. The rooms remind me of a scenary from a Hollywood movie! Fascinating place to stay! Oh my!!! This is luxury at its best! What a gorgeous hotel, really. Looking at the picture of the second bedroom I wonder how they managed to put the same pattern on the wallpaper and bedding without looking too pretencious. 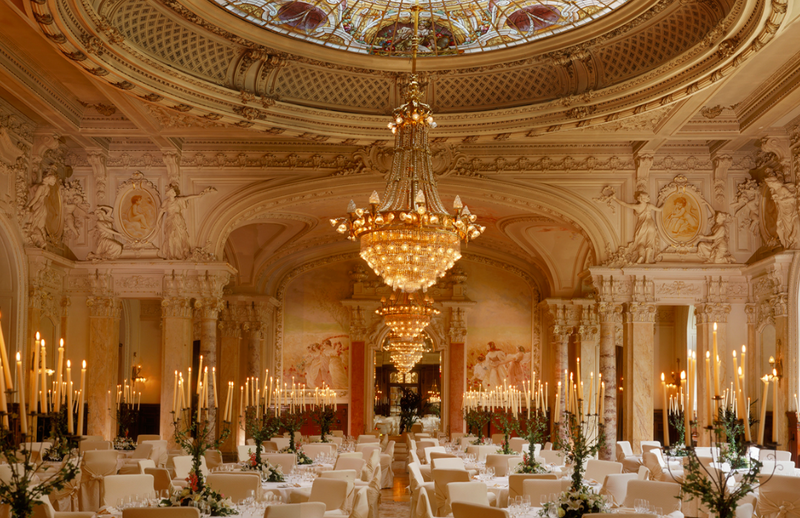 A wedding reception at this palace would be indeed dreamy as the whole place looks like straight out of a fairy tale. Magnificent addition to your hotel wishlist! This hotel is a dream. I love the decor. You always share some luxurious hotels. If only I had the money. Ha!! This hotel is surely grand!! I need to book a trip pronto. This place looks amazing! wow!!! pure elegance in these interiors/spaces! Such a nice comfy hotel to stay. 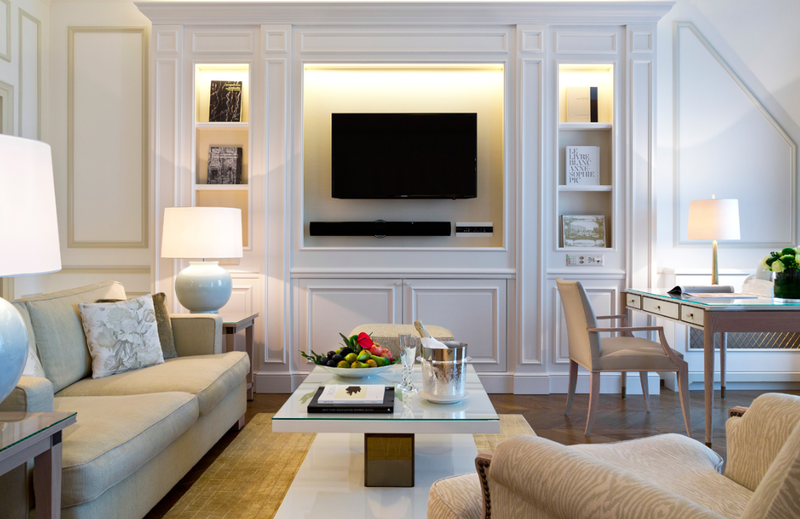 This hotel looks beautiful, love the neutral shades! OMG! What a marvellous place! I want to be there so much!! Hello dear Gaby!! We go there often for lunch, when we are in Lausanne! BTW, one of my favorite places in Lausanne, is the L'art Brut museum. PS if you come in July, we can have lunch there. yes, I remember you latest hotel wishlist! Now you are tempting me again lol The last one looks like a European palace style, which looks so luxury! Now let me rob the bank for a pocket money! What a beautiful hotel, I love the colour schemes!! This hotel look so warm, beautiful! Nice review! Awesome hotel! I like this a lot. OMG this hotel is absolutely stunning! What a dream! Fabulous post--this hotel looks so beautiful! I especially love that chandelier ballroom! What a dream! Very beautiful hotel. Stay at this hotel a dream! Just LOVVVVVE this hotel- it's spectacular! Happily Switzerland is closer to germany than other beautiful cities and hotels! Cuz ohmygosh I need to stay there looks absolutely ah-mazing and just mind blwoing-ish beautiful! oh my Gabrielle, the Alps view itself is more than enough for one to just want to drop everything that one is doing and just fly there! 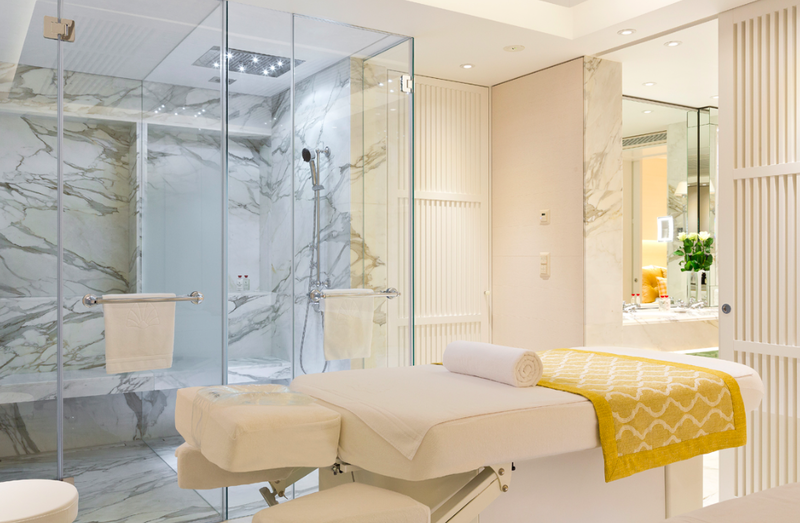 (if you have the deep pockets for it though, I believe), and that spa room is just to die for... I can imagine myself lying there have the best massage of my life already!!! gosh... so relaxing and beautiful. I believe most woman would love thing related to this subject matter as they all seem and look so pretty and surreal, almost having that dreamlike quality that we all fantasize about, no? Hope you are having a beautiful week and looking forward to a fantastic weekend, Gabrielle dearie. wow, great hotel. I love this much.